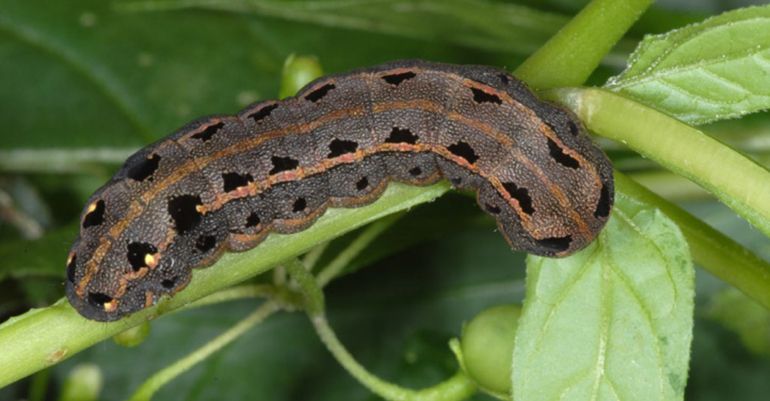 The fall army worm is threatening Kenya’s food security. 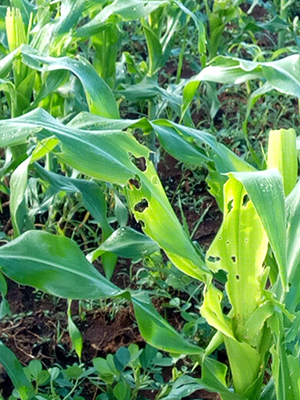 In two seasons, the pest has destroyed thousands of hectors of maize plantations in the north. Bro. Peter says they had some of the worms last year, but this year they are much, much worse. We have sent funds to help spray. Pray that the crop will not be lost. The last growing season was badly affected by drought and they need this crop of maize. Update: They have sprayed the fields and seem to be making some headway. Bro. Peter was thankful it was not as bad as some reports of farmers losing ½ the crop. Please pray for the remainder of this growing season.